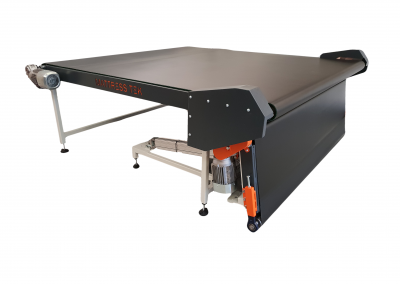 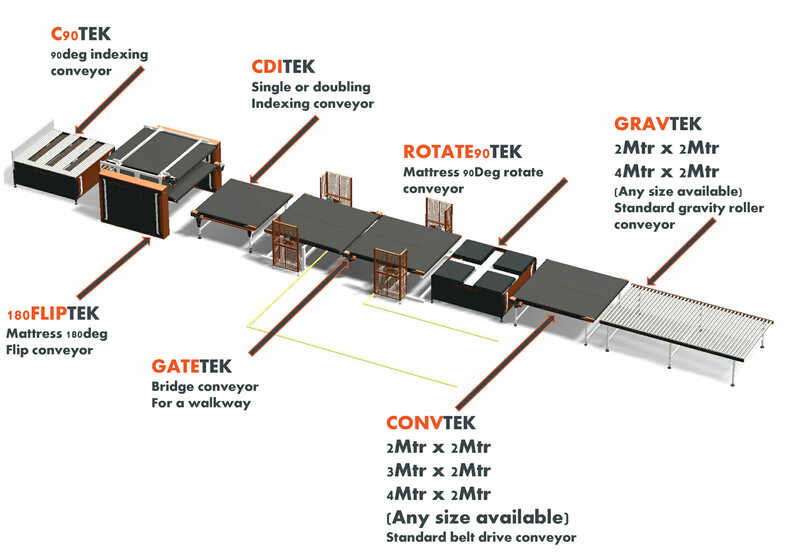 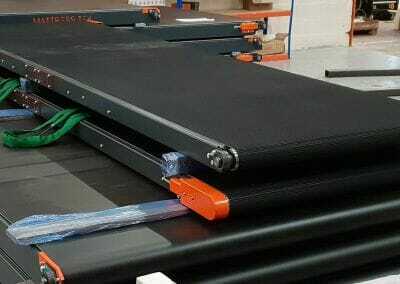 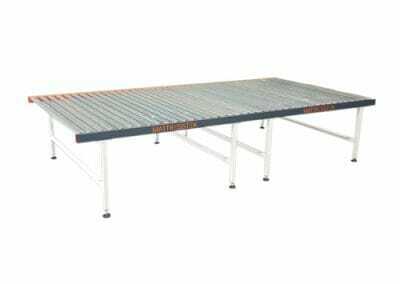 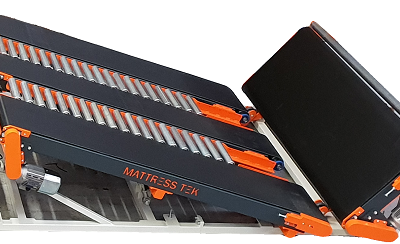 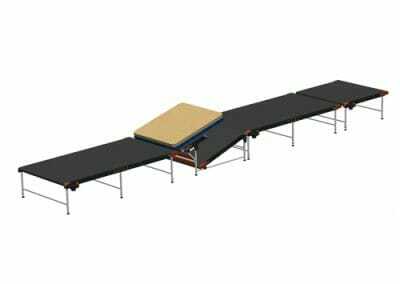 MATTRESSTEK are focused on high performance, only using leading suppliers and high-quality components to reduce downtime and improve efficiency. 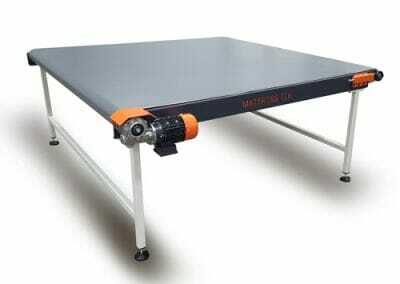 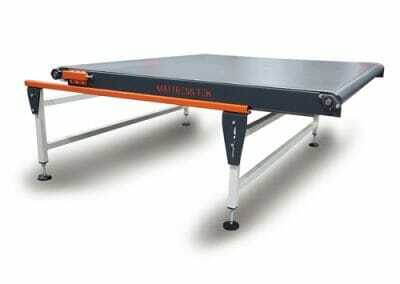 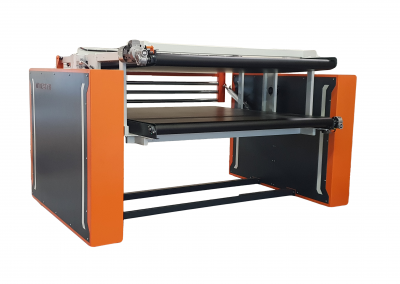 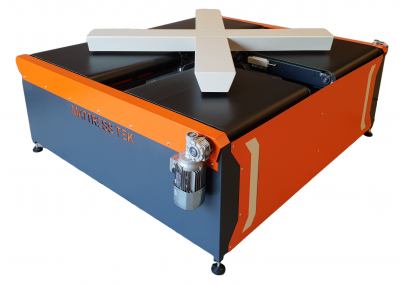 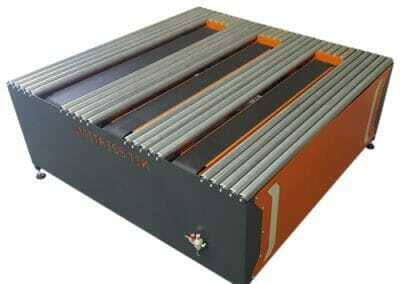 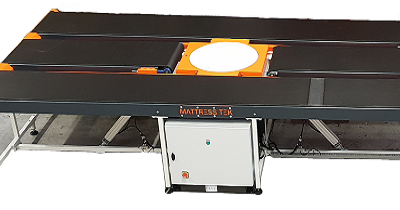 MATTRESSTEK machines are designed to be maintenance friendly. 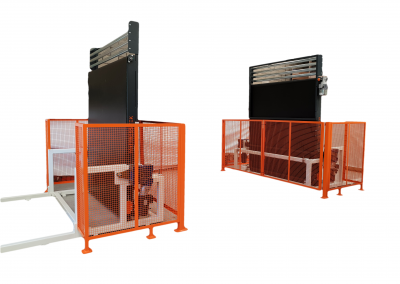 Mechanical and electrical assemblies can be easily replaced and simply plugged in, reducing the need for an electrical/mechanical technician.